Partridge from weekend estate hunts in Scotland. These truly wild game birds forage and eat berries and heather, and get constant exercise, which gives their meat a distinctive flavor. 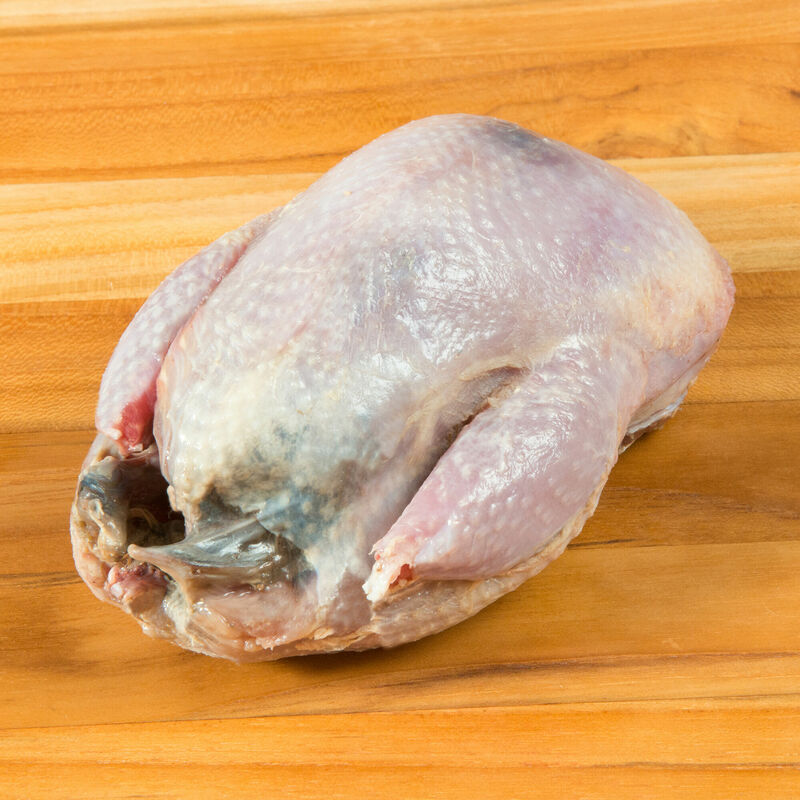 Red-legged wild partridge are plump-bodied little birds with a characteristically lean, mild flavor and tender pale meat. Wild game is only available for a limited season each year. Note: Game meat may occasionally contain the shot. Chew with caution. Our wild Scottish game is procured at private weekend estate hunts organized exclusively for D'Artagnan during hunting season. The wild birds live on game preserves and great estates in Scotland, where they forage on the moors and in the forests. Their diet of berries, heather, and foraged tundra, along with constant exercise, gives their meat a distinctive flavor. After the hunt, the birds are immediately processed in a facility supervised by European Economic Community Inspectors. The EEC inspection satisfies the USDA laws, so we are able to offer game birds despite the prohibition on selling hunted game in the United States. The birds are packaged and sent by air to arrive at our warehouse within just two days of the hunt.